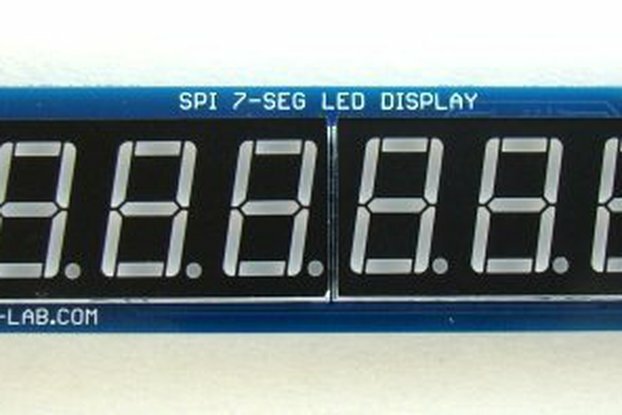 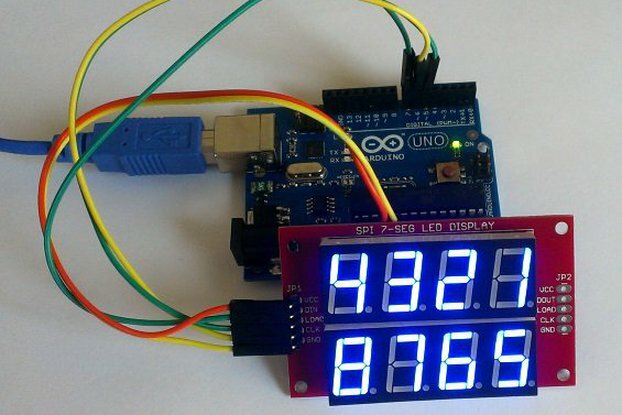 Seven segment LED displays are visually very charming and are readable from a far viewing distance and wider view angle compared to other types of electronic displays. 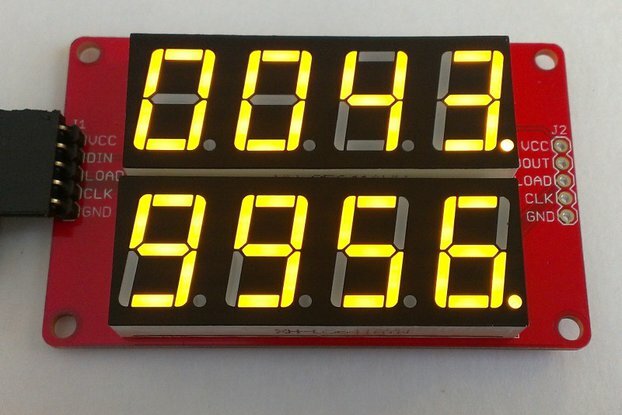 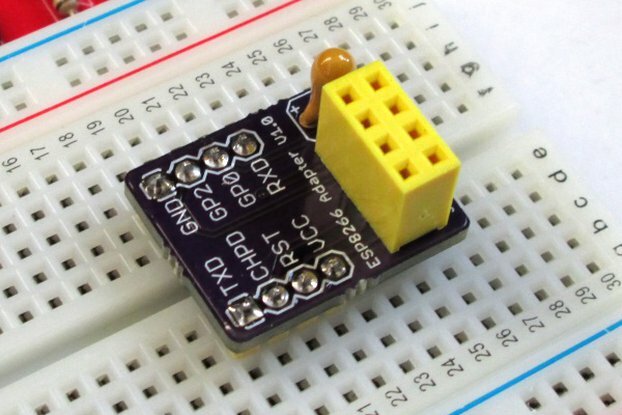 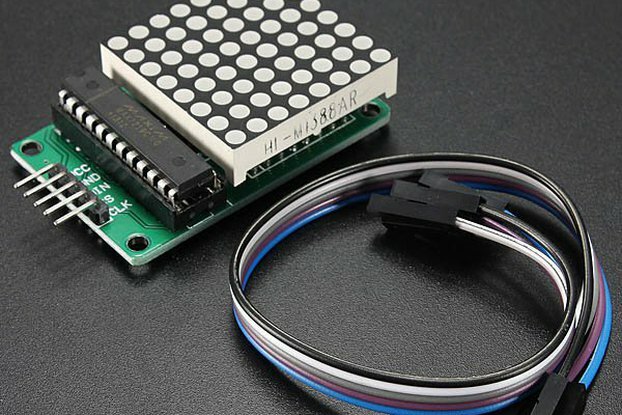 Small size seven segment LED display modules usually require a forward driving voltage less than +5V and as such they can be driven directly through a microcontroller's I/O pins. 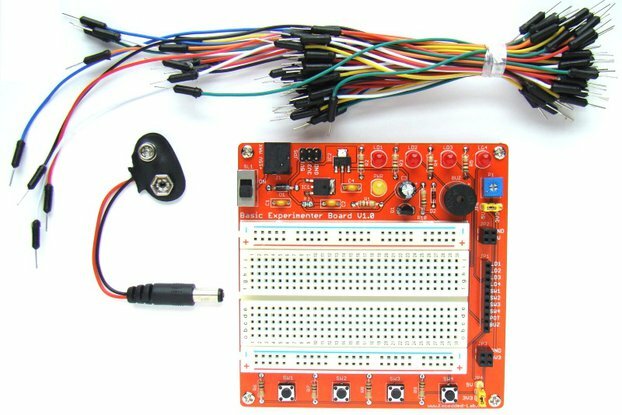 However, in order to interface bigger size seven segment modules, which require more current and a higher forward voltage, an additional voltage translation circuit is required to enhance the microcontroller outputs. 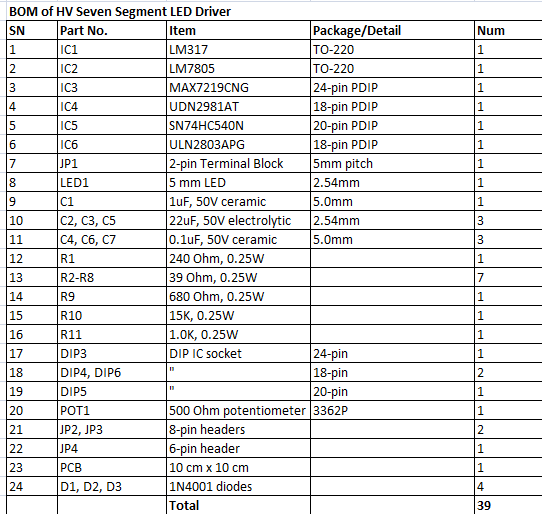 The HV Seven Segment LED Display Driver allows you to interface 8 large seven segment LED display modules (common-cathode type) to a +5V microcontroller through an SPI interface. 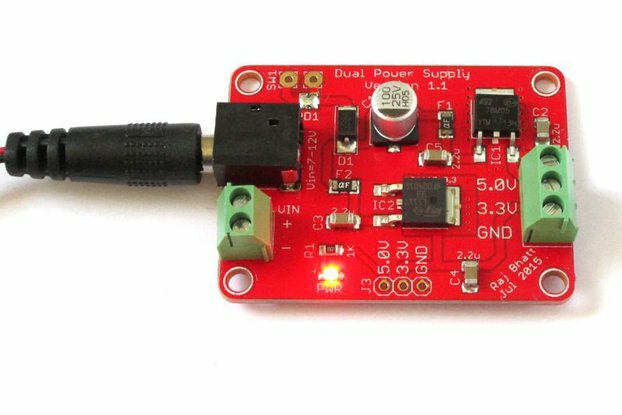 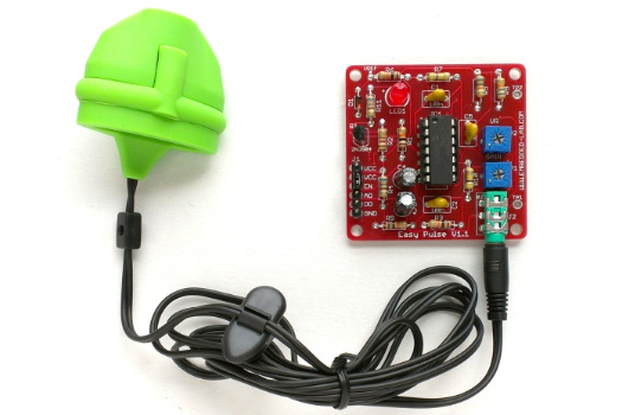 It can drive LED segments with forward voltage up to 24V. 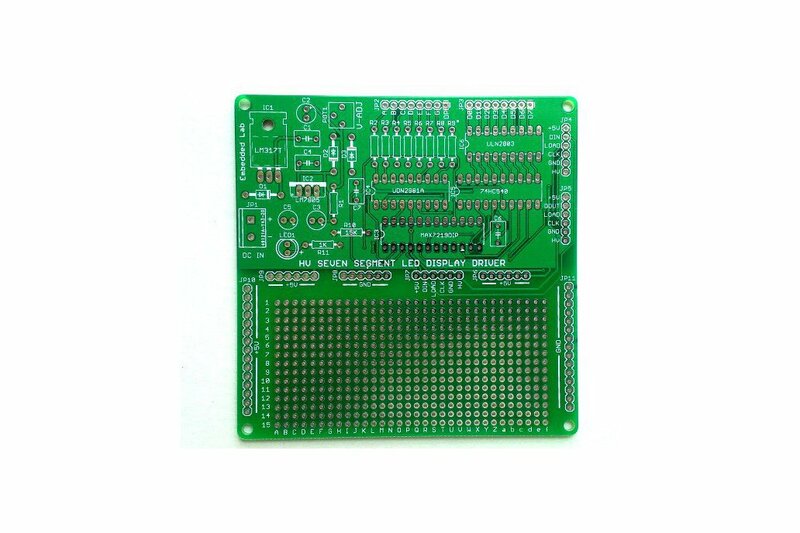 Note: This listing is for PCB only. 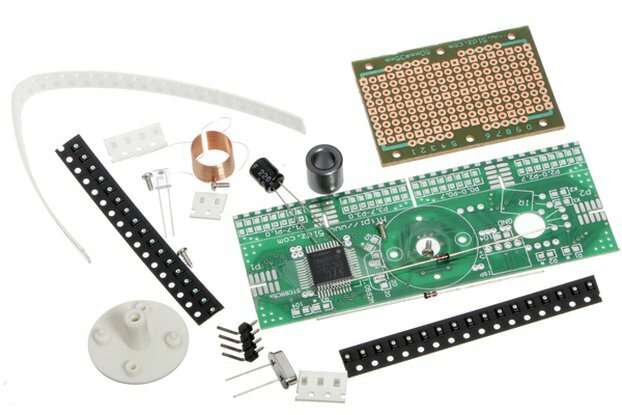 Note: This listing is for PCB only. 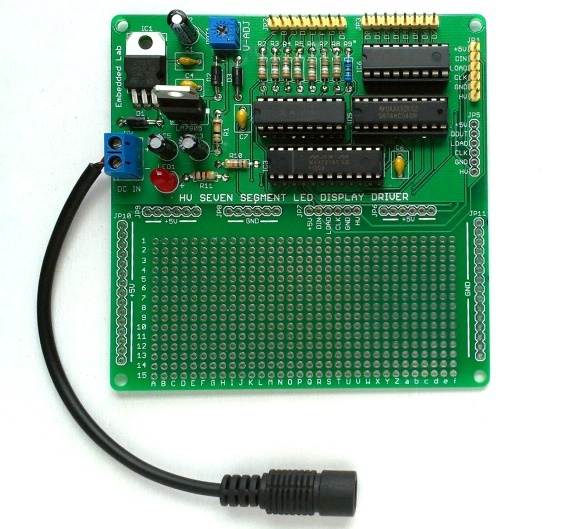 You will need following items to complete the board. 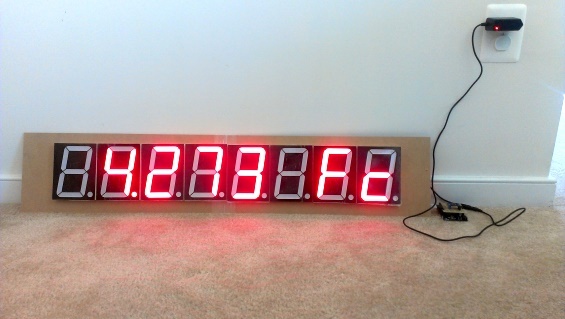 Large seven segment displays used in public places, banks, gas stations, bus stops, bars, etc.